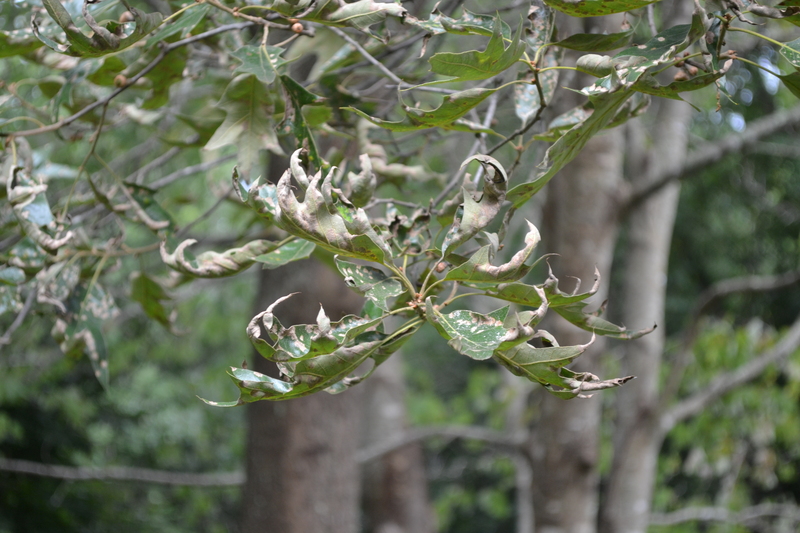 Many of our landscape trees are now showing symptoms called scorch, a burnt, browning or discolored look of the foliage, sometimes accompanied by wilting of the petiole or leaf stem. This may be confined to one part of the tree or appear over the entire tree. Often the browning, discoloration or curling starts at the tips or margins of the leaves. These symptoms can have a biotic (living) cause such as a bacterial scorch disease, or can result from an abitoic or cultural problem. Cultural situations may result from drought, soil toxicity, air pollutants or flooding and often come on later in the summer to early fall with uniform browning of the entire canopy or exterior leaves such as we’re seeing now. This year (2013), we can attribute much of this decline to our excess rainfall. The tree or shrub is essentially drowning. What’s happening is that the soil has been so wet for so long that oxygen has been in short supply. This would happen particularly to trees that were deeply planted or planted in compacted soil, perhaps even many years ago. So what to do now? Clean up those leaves when they do fall; keep your fingers crossed and let’s see what develops next spring. If the plant is in otherwise good health it should recover. In our gardens we have both beneficial and harmful insects and it’s important that we differentiate between them. Indiscriminate use of a pesticide – too much, wrong material or wrong timing – can harm our garden more than help it. 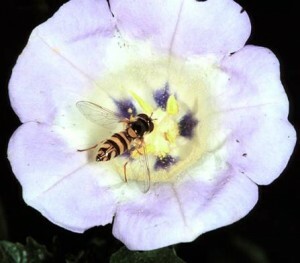 Pollinators, of course, are indispensible. 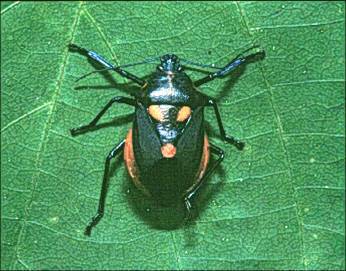 Other beneficial insects fall in two categories, predators like Lady Bug beetles which feed on various aphids and other small insects., and parasitoids. Parasitoids are species whose immature stage develops on or within a single insect host, ultimately killing the host. The large green tomato hornworm caterpillar that can quickly defoliate a plant. Sometimes they appear to have many small white cocoons growing from them. That means that a tiny wasp bored into the worm’s body to lay her eggs and the larvae have been devouring the caterpillar from within. They’re getting ready to hatch and continue their beneficial work. 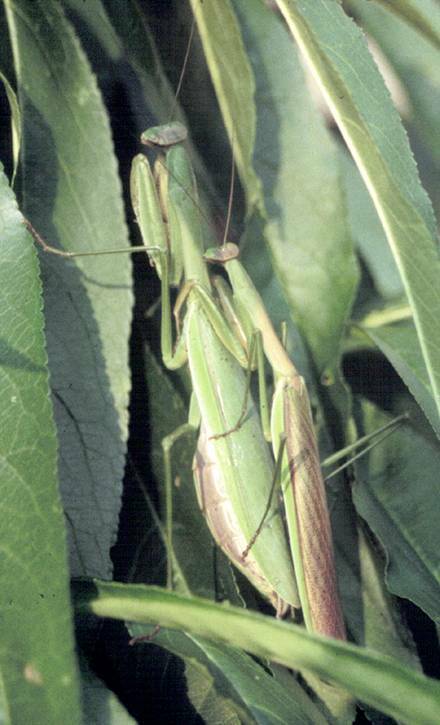 And then there’s the praying mantis that devour anything they encounter, good or bad, so their net contribution is probably negligible. But they’re interesting to have around so most of us call them friends, not foes. 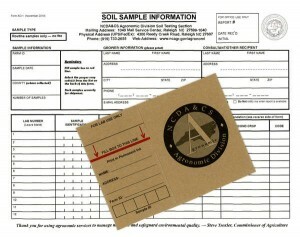 Bottom line: gardeners should identify any insect before they take any action. A good insect identification guide is an important tool to have in the shed. 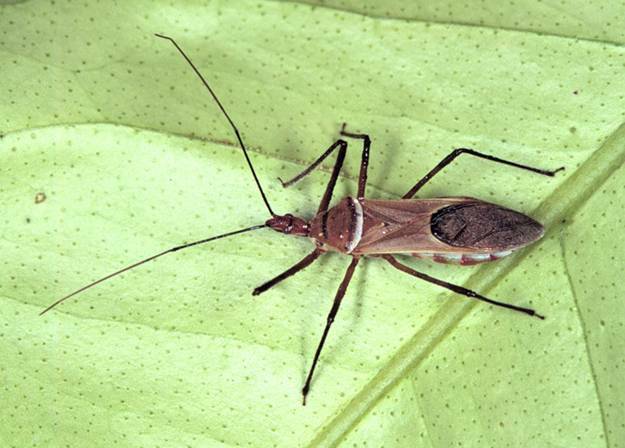 Assassin bugs prey on aphids, caterpillars, beetles, leafhoppers,and other insects. They do not like to be handled. Big-eyed bugs attack spider mites, thrips, aphids and other insect eggs. Damsel bugs resemble assassin bugs. 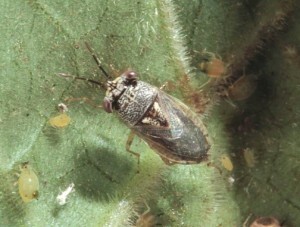 They feed on aphids, leafhoppers, mites and caterpillars. Green lacewing, or aphid lion, is known to eat as many as 600 aphids. Ground beetles are large, dark, and sometimes metallic.They feed along the ground on soft-bodied insects, especially at night. 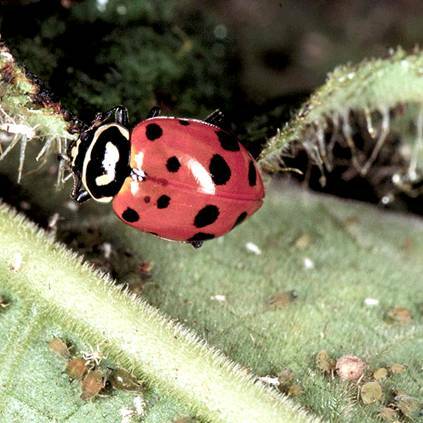 Lady beetle adults and larvae attack aphids, mites, insect eggs and small insects. 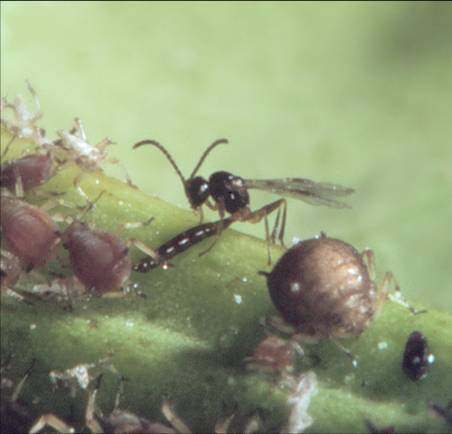 Micro- and mini- parasitic wasps can sting and lay eggs in caterpillars, aphids or insect eggs. The larvae consume their prey from within. Praying mantis have a good reputation, but eat relatively few insects in the garden. 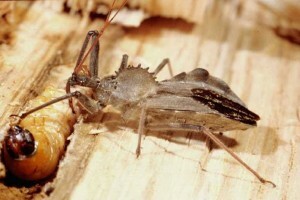 Many stink bugs are pests, but predaceous stink bugs feed on beetles and caterpillars, both as adults and colorful nymphs. 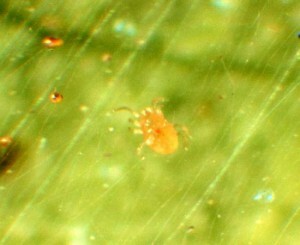 Predatory mites move rapidly to catch and feed on their plant-eating counterparts. They are often white, tan, or orange. 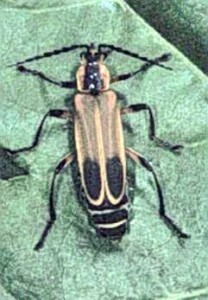 Soldier beetle adults resemble fireflies and are attracted to milkweed, hydrangea, and goldenrod. They eat aphids, caterpillars, mites, grasshopper eggs, and small beetles. The harmless Syrphid fly adults resemble bees, but the small larvae consume many aphids. Minute pirate bugs attack thrips, spider mites, aphids and small insects. 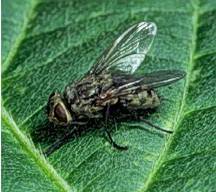 Heavily bristled Tachinid flies lay eggs on caterpillars, beetle larvae, and bugs. 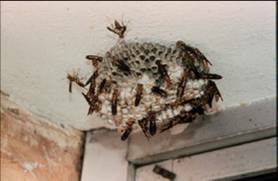 Though often considered pests, these wasps and/or hornets feed heavily on caterpillars, flies, and other soft-bodied insects.